Balayage has been one of the most popular hair color trends for the past few years – and for good reason. Gone are the days of chunky highlights! The balayage hair color technique is a subtle way of placing color that results in natural, sunkissed-looking highlights. 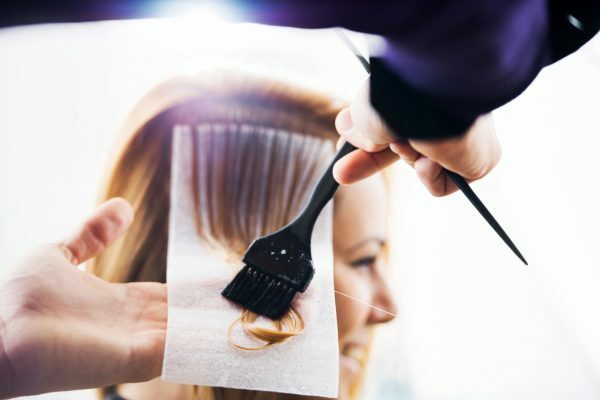 But like any coloring technique, balayage hair color can damage hair. Keep reading to learn more about balayage highlights, and how you can prevent them from harming your hair. Balayage is a hair color technique where the hairstylist actually paints color onto the hair, rather than using foils. In fact, the word “balayage” is a French word that means “to paint”. 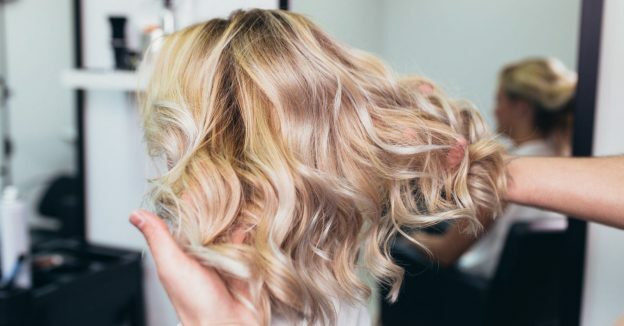 Painting the hair creates a totally bespoke look, since your stylist can place the highlights where they will best suit your face shape, haircut, and hair texture. Balayage is an advanced hair coloring technique, so don’t try this one at home. If you want to get balayage highlights, make sure to choose a hairstylist who has a lot of experience with this skill. Balayage highlights can work on any hair color, and they are also appropriate for both short hair and long hair. This type of hair coloring is also popular because it’s low-maintenance. That means you’ll save money by avoiding unnecessary trips to the hair salon. 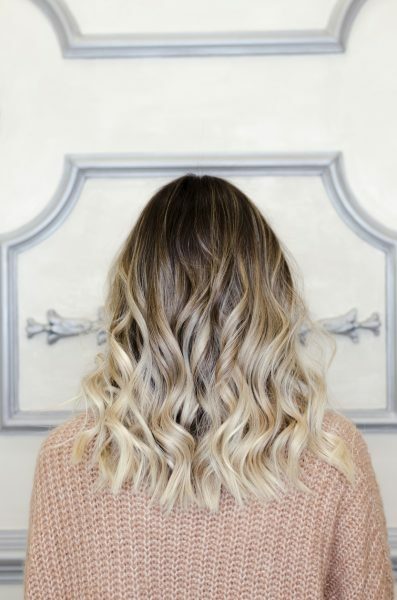 If you’ve never colored your hair before, balayage is a great option because it’s subtle and requires little upkeep compared to other hair coloring techniques. Like any highlighting technique, balayage does require the use of bleach, which can dry out and damage hair. Therefore, it’s important to protect your hair’s health and vitality by following these hair care tips. Because balayage hair color uses bleach, it’s best to start on healthy, strong hair. If your hair is weak or damaged, adding hair color will only make it look worse. Washing too often with a harsh shampoo can further dry out hair. So wash hair with a gentle shampoo designed to cleanse hair without stripping it, such as Viviscal Gorgeous Growth Densifying Shampoo. We recommend washing hair 2-3 times per week. If your hair feels greasy between washes, spritz roots with a dry shampoo. Another way to keep your locks from drying out is to use a deep conditioning mask once per week. You can use a store bought mask, or make your own at home with DIY moisturizing mask. In a pinch, coconut oil is also an easy way to replenish hair’s moisture since it’s able to penetrate the hair shaft and infuse parched locks with hydrating fatty acids. Certain external factors can alter the color of your gorgeous, soft balayage highlights. Avoid using heat tools too often, as these can turn hair color brassy, and cause more damage. If you have blonde highlights, you’ll also want to avoid chlorine, which can give light hair a green tint. Many people confuse balayage hair color with ombré highlights. Balayage is a highlighting technique where certain pieces of hair are painted to create natural-looking movement and dimension. Ombré is a gradation from dark to light, which is less subtle. However, balayage highlights and ombré can also be combined into a hair coloring technique called sombré. If you love the look of balayage highlights but want something more dramatic, sombré might be perfect for you! Would you ever try balayage hair color? Let us know in the comments!